Episode 142 - Our Game Award 2018 Picks! In this week's episode, we start things off with the sad passing of Stephen Hillenburg, creator of Spongebob Squarepants and how the NFL should absolutely play "Sweet Victory" at Super Bowl 53 in honor of him. 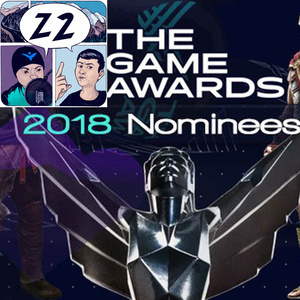 Then we run through all of the nominees for the Game Awards 2018 and pick who we think should win based on what we've played! As always, if you want to help out the show, there are a couple ways you can do that. 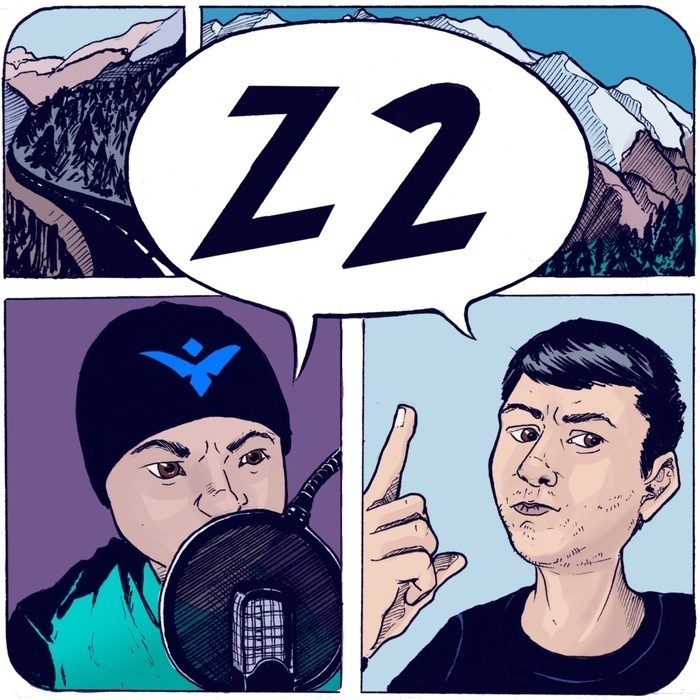 You can start by leaving us a rating/review wherever you listen to the show, sharing this show to a friend, or by following us on Facebook and Twitter @Z2podcast. We also want to hear from you! 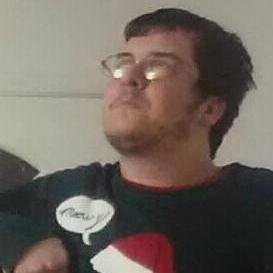 Go to http://z2podcast.com/comment and send us your thoughts on the show!